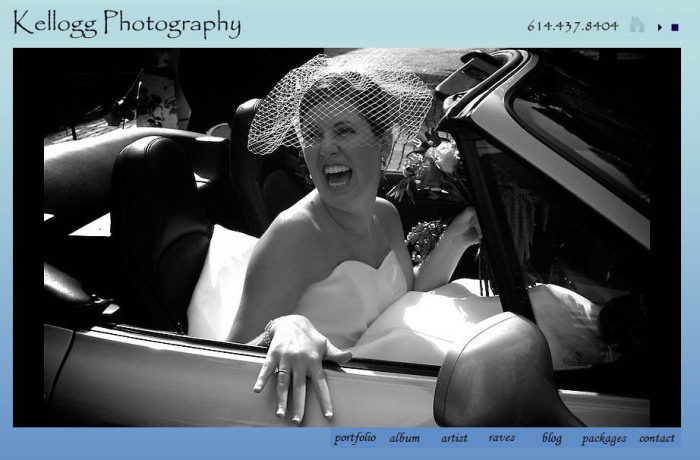 www.briankellogg.com is up and running. Sorry for any inconvenience that might have caused. Here is a screen shot of the site. Tell me what you think. I would love to have everyone comment. Thank you.